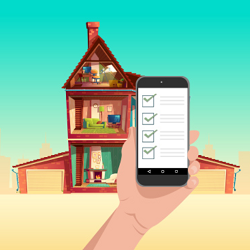 Home Inventory What is Material Requirements Planning(MRP) and What are its Objectives? 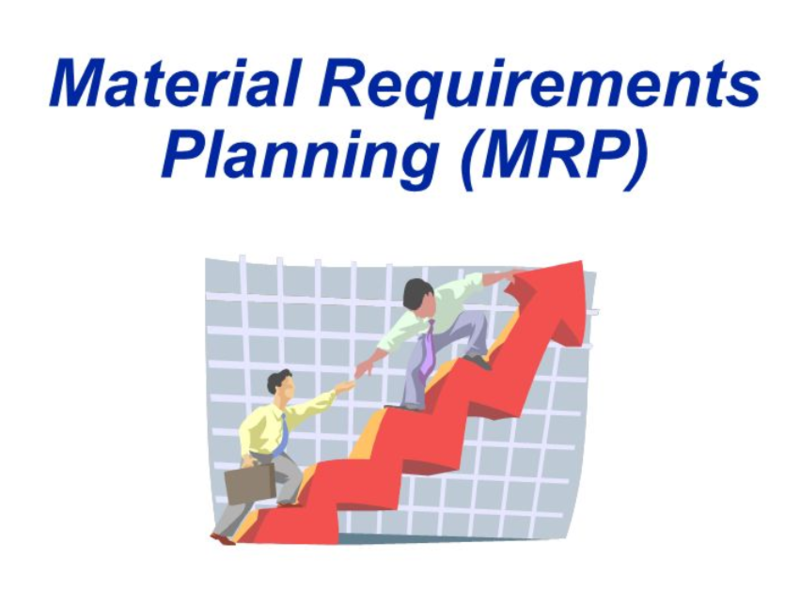 Material Requirements Planning(MRP) is a method that calculates the number of materials required for production. 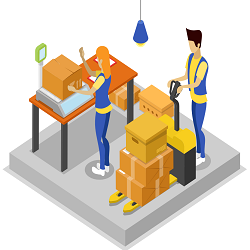 One of the primary material requirements planning objectives is ensuring that there is a supply of raw materials until the end of the production line. It uses the master production schedule to derive the number of raw materials, components/ parts, assemblies, and sub-assemblies. It develops a chart of these requirements and the timing of order-placements. The material requirements planning objectives is based on logical ideas, procedures, and rules that break down the production process. MRP gathers data about order release requirements, order rescheduling and planned orders from these inputs. 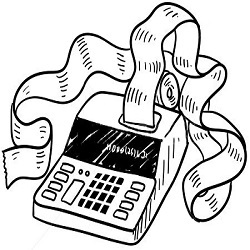 It is a collection of quantities for every produced item indicating its stage. MPS is formulated from customer’s orders or demand forecasts. 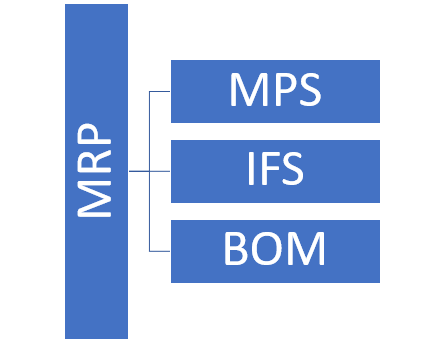 The MPS system’s input is then broken down into specific component needs. MPS is the critical component that supports the MRP, so many companies go for a trial run to check the computability of MPS with MRP. Every item in the inventory is has a file that gives complete and up to date information. It contains details about on-hand quantities, requirements, scheduled delivery and re-order data. It also includes information such as safety stock levels, scrap allowances and lead times. BOM contains the details of the end product like the subcomponents, their build-up order and their quantity in each product. The product design documents, workflow analysis, and other manufacturing information, is the source of information for the BOM. 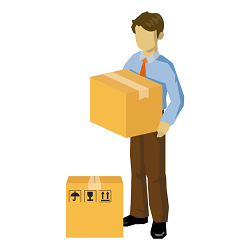 One of the primary material requirements planning objectives is that it reduces inventory. It accurately determines the required materials for every product. As a result, it helps the company procure materials as and when needed and avoids excessive build-up. It identifies materials quantities, timings, availabilities, procurements and actions required to meet deadlines. It aids in avoiding delay in production and indicates the due date of the customer’s job order. MRP enables the firm to give realistic delivery dates to the customers. Even the slightest delay can be relayed to the customer, and effective measures can be taken. 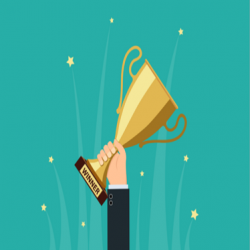 One of the best material requirements planning objectives is that it improves coordination among the employees. It helps in achieving an uninterrupted flow of inventory through the production line. MRP strategically enhances the efficiency of the production system. It guarantees that the inventory level is at its optimum levels. 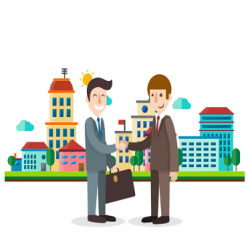 Additionally, it ensures that the material and product is ready for production and thereby matching demand and supply. It is a priority system that throws up a red alert as soon as the safety levels are breached. Subsequently, if there is a missing component, the MRP system will reschedule it to another time. 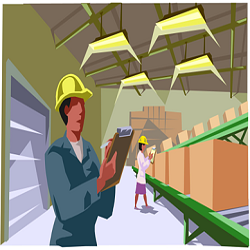 MRP is a capable system that will aid a manufacturing company in keeping optimum inventory levels. Also, it makes way for efficient working capital and improves factory operational efficiency by better use of resources.